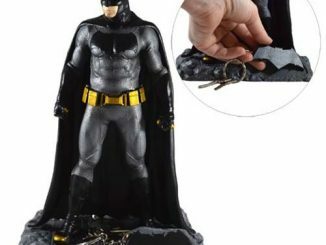 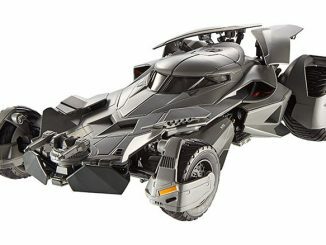 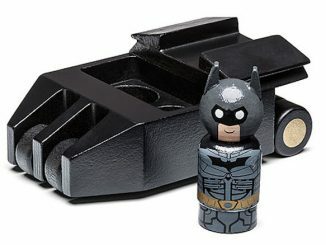 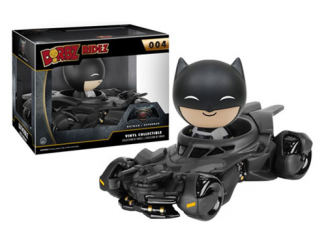 The Batman v Superman: Dawn of Justice Batmobile Finders Keyper Statue has a built-in key chain holder for your keys! 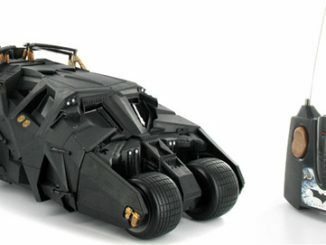 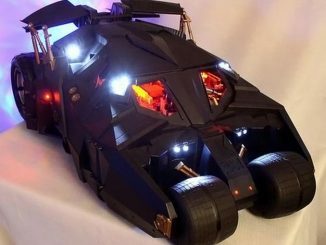 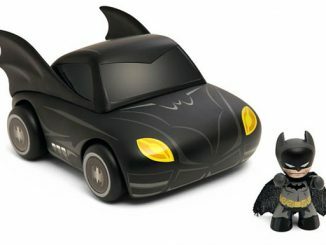 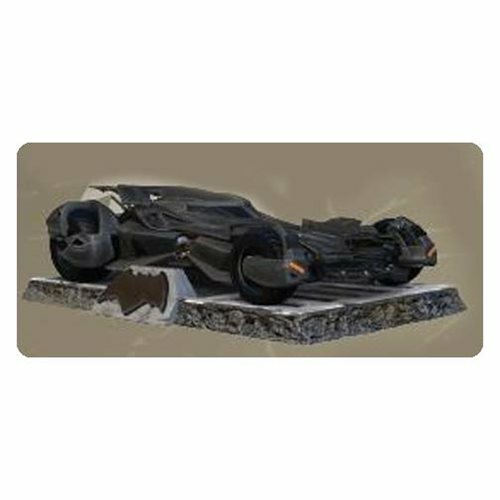 This statue presents the Batmobile on a diorama base that also features the Batman logo as a removable key chain! 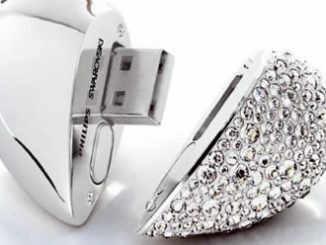 Now you will always know where your car keys are. 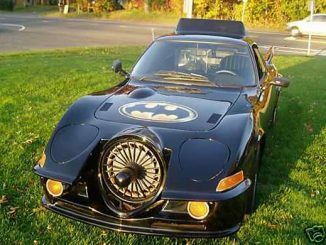 They are with the Batmobile. 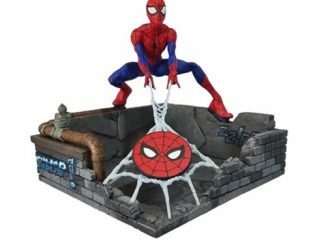 So you get a great collectible and a great reminder about where you left your keys. 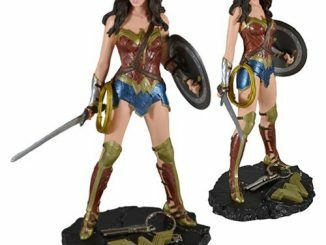 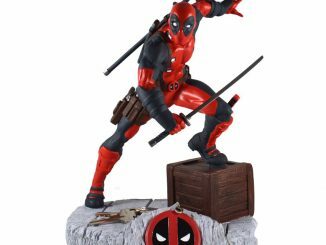 This statue measures about 10-inches long.